The new Canon imageRUNNER ADVANCE C355i is a high speed Colour A4 third generation of the imageRUNNER ADVANCE platform. Many departments and users of this technology rarely, if ever use A3 and this range offers a small A4 style footprint with all of the benefits normally associated with the larger A3 device. So the iR-ADV C355i offers high quality colour print at a low cost per page and compliments the larger A3 product range matching features such as postscript print, Searchable pdf scanning, even a single pass duplex document feeder. Ideal for workgroups and cost saving for multiple machine users. . 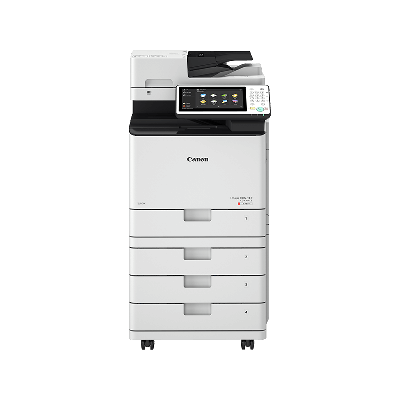 The Canon imageRUNNER ADVANCE C355i is built on tried and tested Canon technology and encompasses a whole range of new features. 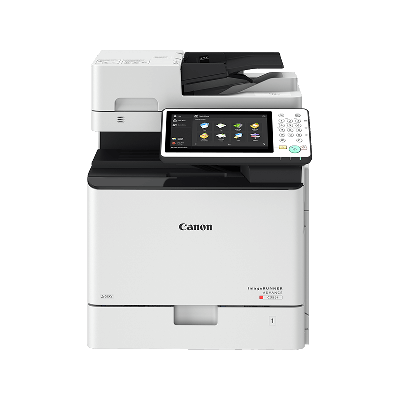 For more information on the Canon iRAC 355i please do not hesitate to contact our helpful sales team on 0800 1244 199 or	email us.